Logan County’s largest non-profit business organization. Celebrating over 75 years of helping businesses grow and thrive in our community. 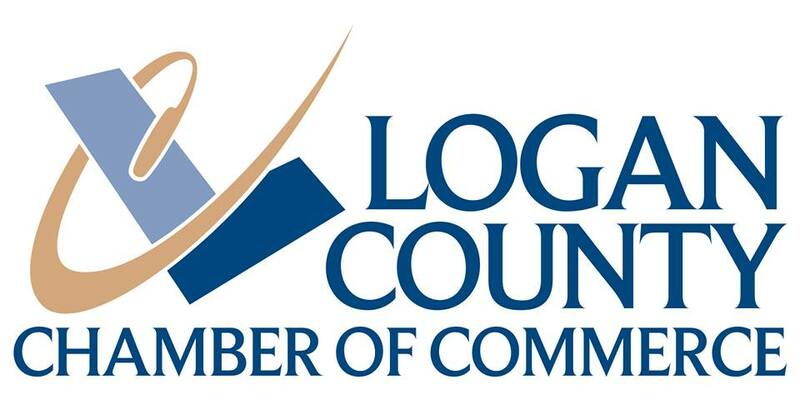 To promote and develop strong businesses, foster a more vibrant economy through leadership, education, government affairs, and community development, resulting in a better quality of life for all Logan County Citizens. 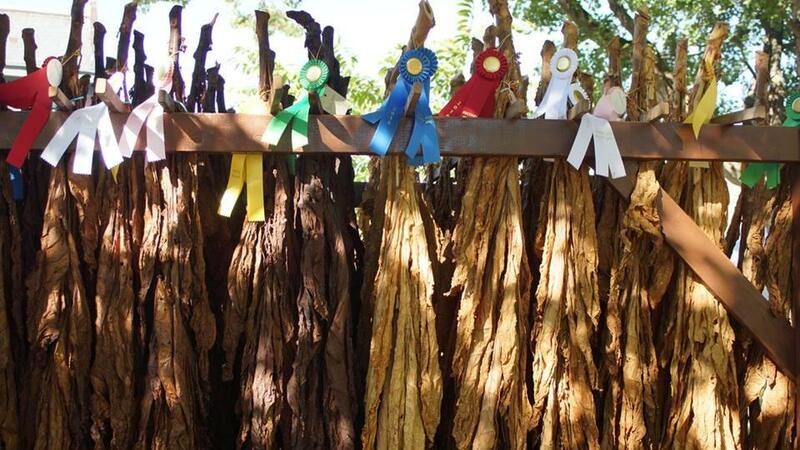 Logan County Tobacco & Heritage Festival is a weeklong event ending on the 2nd Saturday in October. 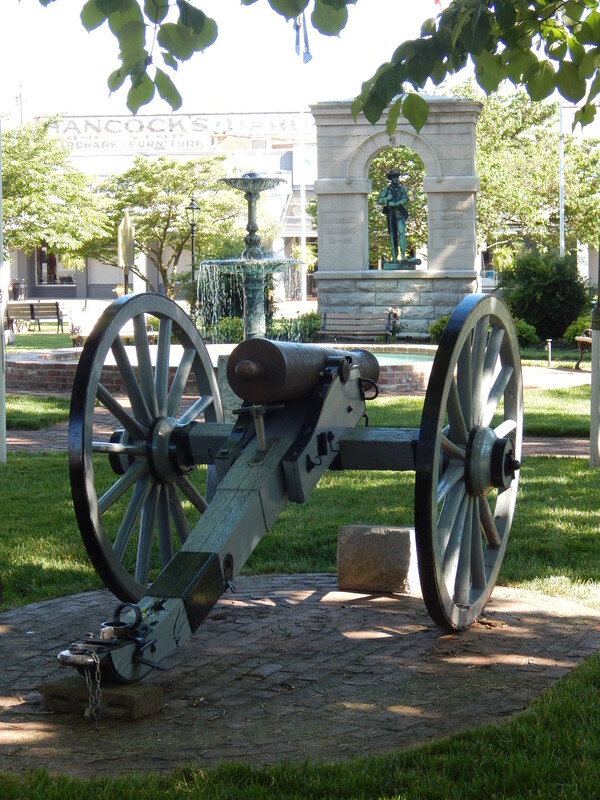 A sample of events include the Jesse James 5K, Craft and Flea Market, Free Concerts in the Square and the Finale Parade. Please see our Schedule of Events for a complete listing of times and locations. Welcome to Logan County, Kentucky! 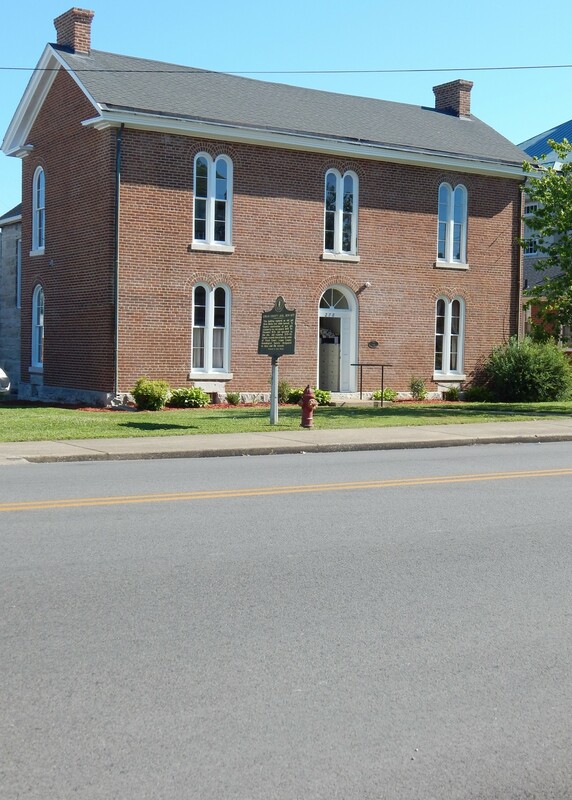 Logan County, Kentucky is a beautiful place to live and visit! Within our county are the cities of Adairville, Auburn, Lewisburg, & Russellville. We are rich in history and agriculture, and are very proud of all that we have here in this region of the state. 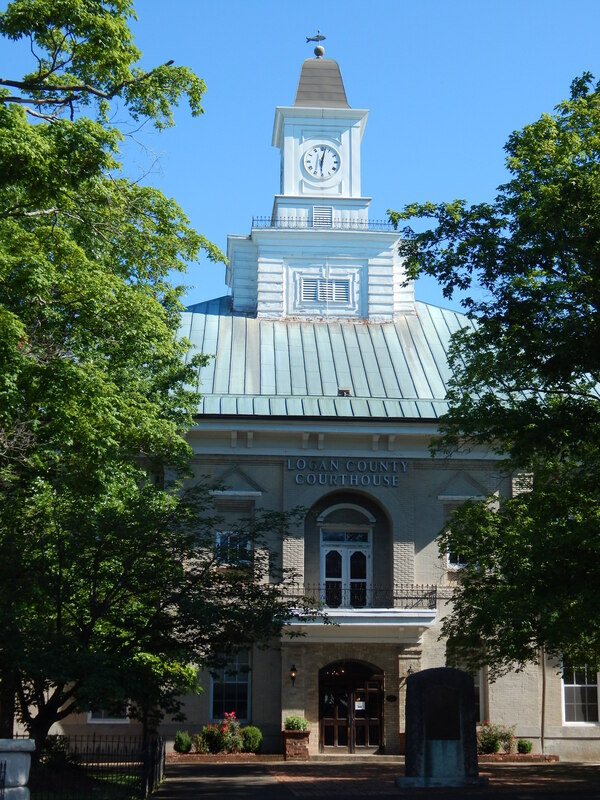 Rich in heritage, tradition and natural beauty, Logan County offers residents an array of services, entertainment, and opportunities for growth and fellowship. From Logan County’s original land mass, 28 counties have been formed in whole or in part; regional, state, and national leaders have emerged; the Great Revival of 1800 took place; a colony of Shakers made their home; colleges were formed; rich soils have resulted in a strong agricultural economy; these four incorporated cities have grown in size and diversity, and we are now making our way through the 21st Century. 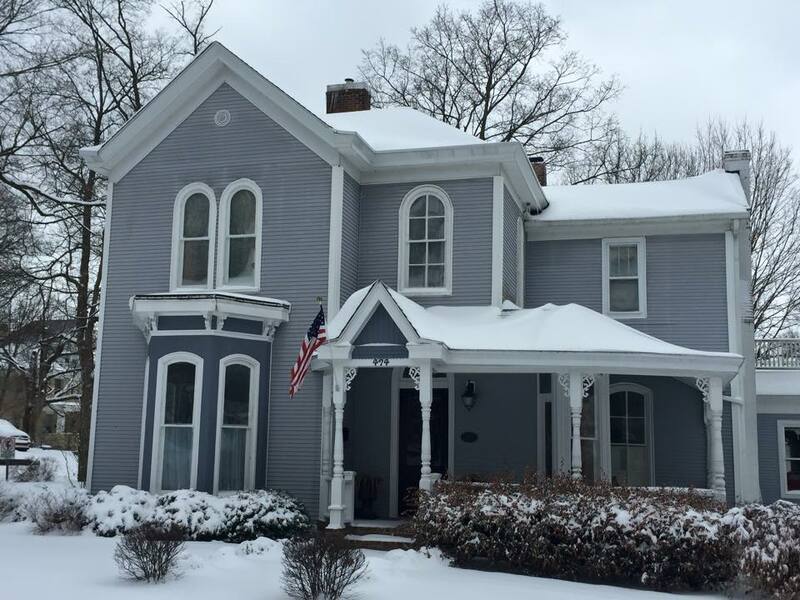 Centrally located within 30 minutes of Bowling Green and Hopkinsville, KY and Clarksville and Springfield, TN, we invite you to visit us and enjoy the beautiful historic homes and buildings, crop land, small town shops and restaurants and so much more! 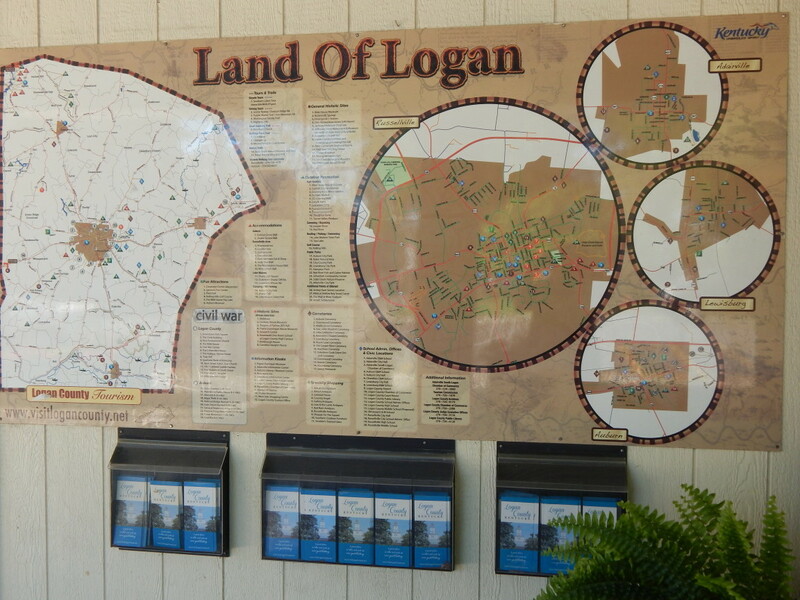 If you would like to receive a map of Logan County or to find out more information, please call us here at the Chamber! We'll be happy to help you!